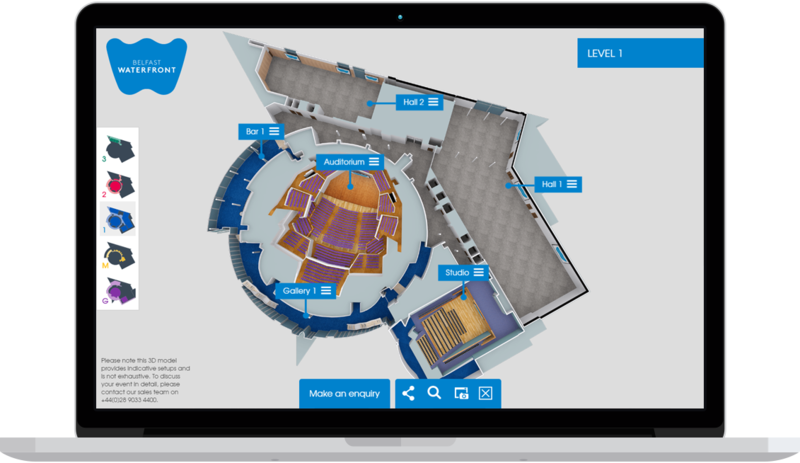 Having worked on a number of interactive floorplans, I was approached by 3D rendering company Realsim to design an interactive floorplan system for The Belfast Waterfront conference centre. I handled the UI design and front-end development. After presenting the initial mockup concepts to the client I built out the UI in HTML/CSS/JS until I had something functionally resembling the final product. I then moderated remote user tests with a team of five professional event planners. While they understood the basic concept of the application, some of the icons were not recognised and needed to be redesigned. 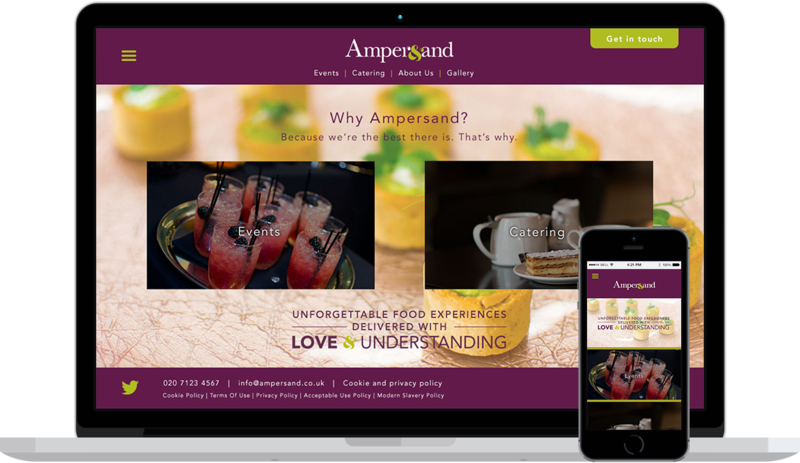 Ampersand catering are one of London's largest commercial catering suppliers but their website was not supporting their sales team. After meetings with the sales team and some trusted customers, a new information architecture was designed which separated the site into two areas for their two target markets. A contemporary visual design brought the site into line with their new branding. Having worked as Design Lead at Aró, they asked me to handle their rebrand and new website so they wouldn't need to take any of their team off client work. I redesigned the branding from the ground up to be easily recognisable and work equally across print and web. 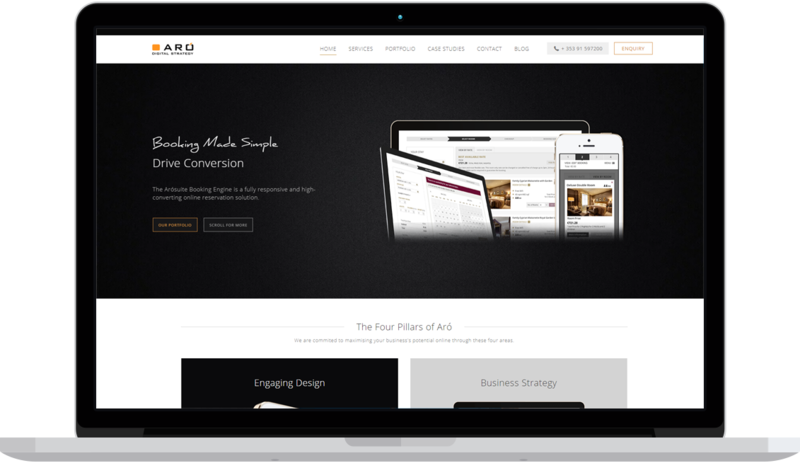 The website was reorganised to first and foremost sell services that drive client revenue. Ask me something! I don't bite. Much.